For those who enjoy food on the spicier side, this is the wine for you. 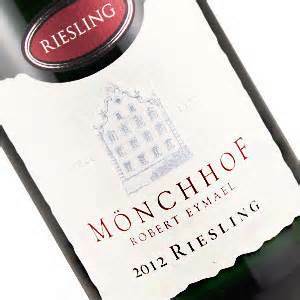 This wine is a wonderfully made Mosel Riesling from estate grown fruit. A vineyard called Wurzgarten or “spice garden” is where these grapes are grown, and it’s reflected in the spiciness of the wine. Having some sushi tonight? 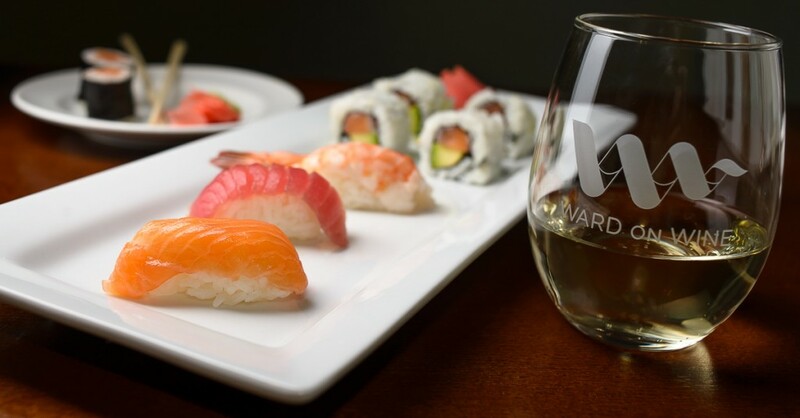 Open a wine that will match the spice of the wasabi with balanced acid, a hint of sweetness and a lot of fruit.